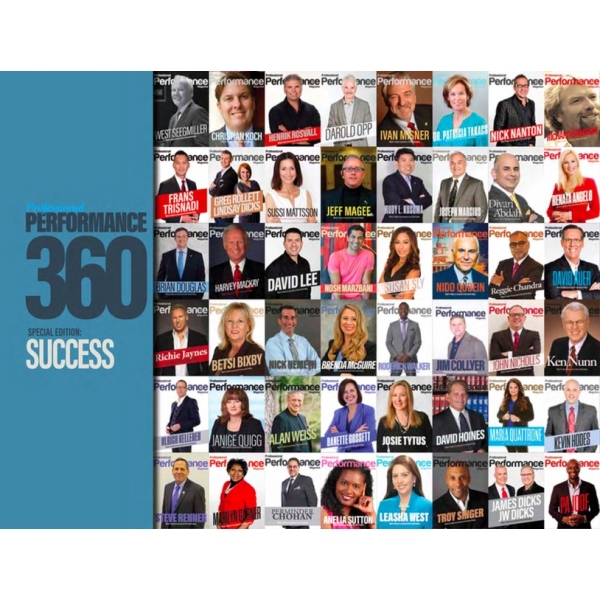 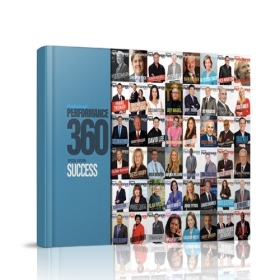 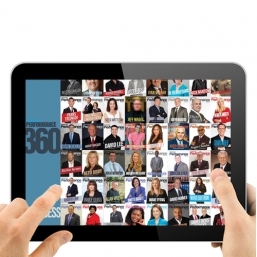 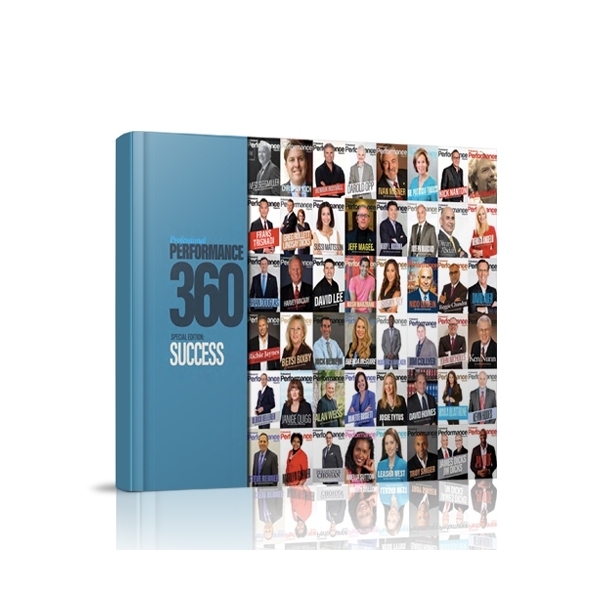 "Professional Performance 360: Special Edition: Success" is a US Bestseller! 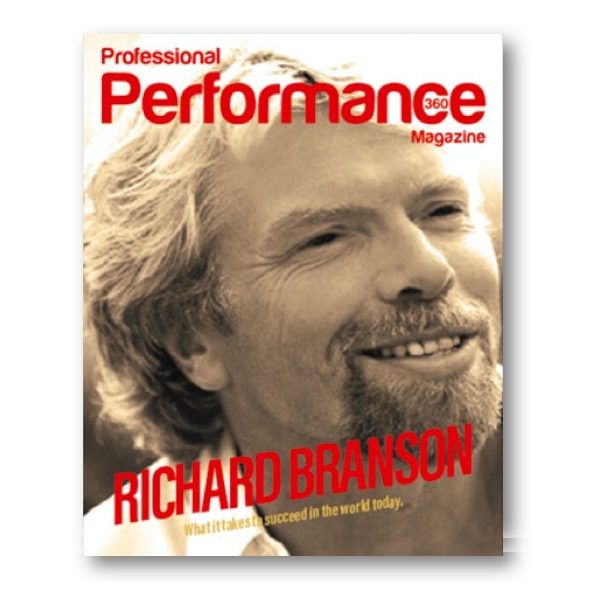 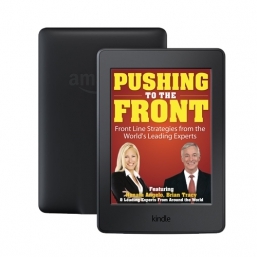 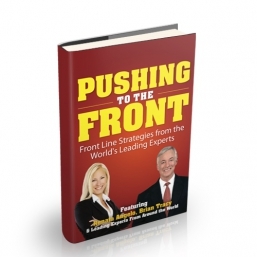 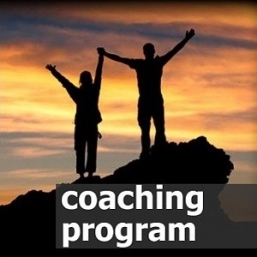 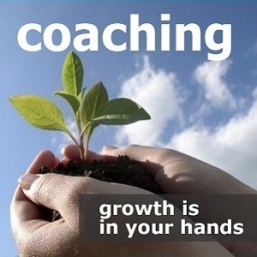 Authors like Richard Branson, myself and other successful enrepreneurs share their success principles. 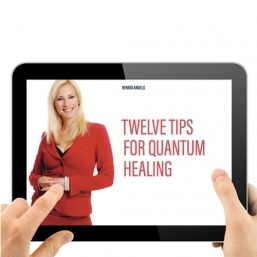 I have contributed my know-how in the area of Quantum Healing.